Looking for a full list of all the Minecraft Seeds? 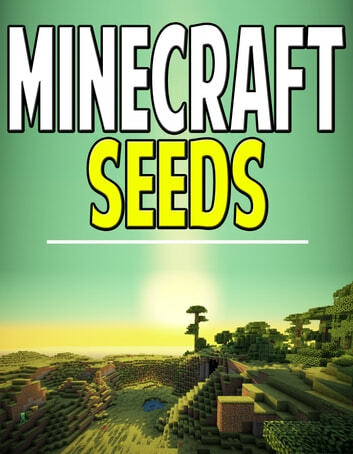 This is a complete guide featuring all the seeds you have ever wanted to know about in Minecraft. 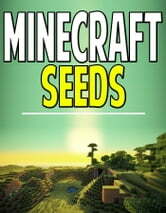 Get the ultimate Minecraft Seeds guide today! I thiught the seeds were increable. I hope you think so too but i personally wouldn't waste my money on it because it is pretty small to me so i would suggest seeing if a friened has it first but if not, go right ahead and buy it.I'd say a solid 5.
this is full of awesome minecraft SEED'S. Ich finde das Buch ganz gut ,vielleicht ein bisschen mehr Text aber sonst…Eigentlich ziemliech okay.